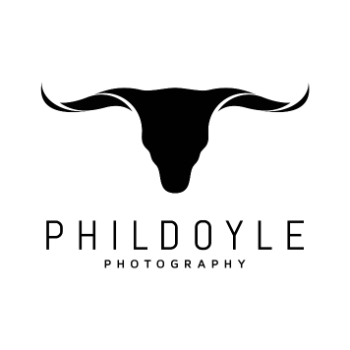 Phil is a PRCA Photographer and has covered the industry for over ten years. His photos have been featured in Barrel Horse News, Spin to Win, Cowboys and Indians, and Pro Rodeo News. As an experienced professional photographer, Phil has captured many wedding ceremonies and reception events. His flair will add an extra dimension to traditional wedding photography. Phil has the ability to take phenomenal portraits. 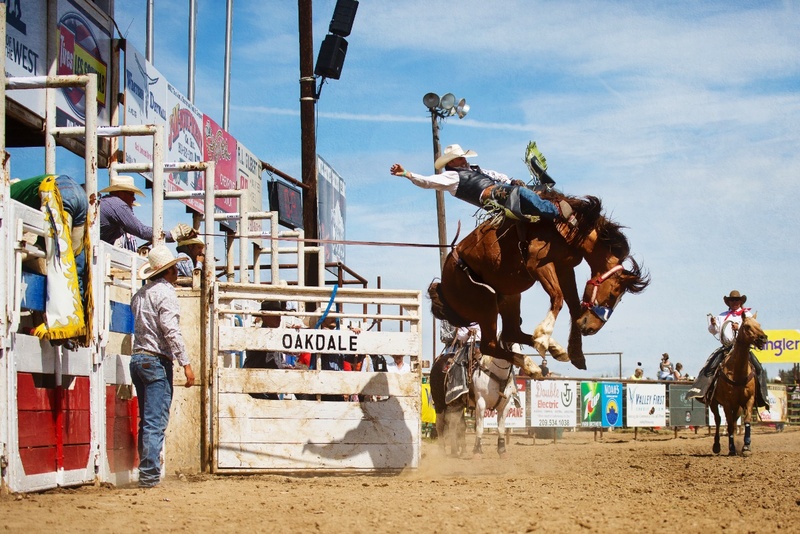 His previous work includes; sports team members, graduating seniors, rodeo queens, and rodeo athletes. Commercial, Editorial and Stock images are available upon request. Phil is also available for special assignment.